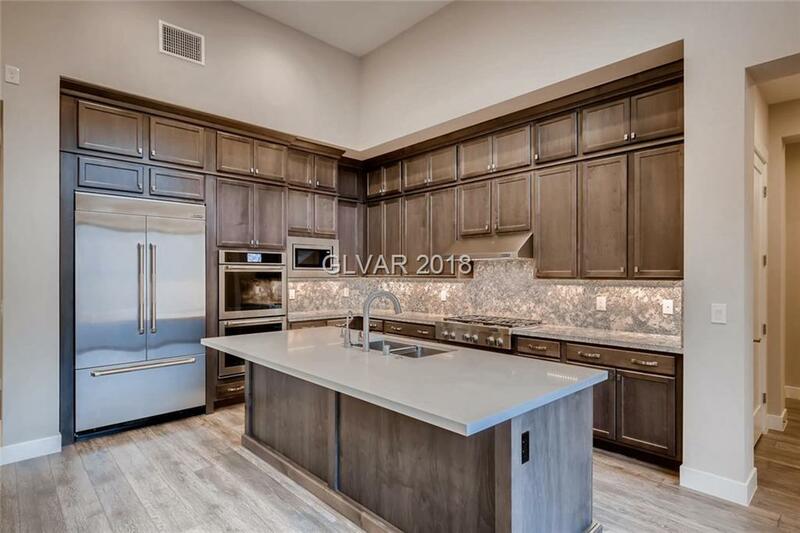 Regency Summerlin 55+ active adult, guard gated, community offers the best of everything from Cooking classes to a indoor pool. This Clay Hill Model is 2,011 square feet w separate casita. Concord Maple Smoke Cabinets through out, including soft close. St Laurent Brushed European Oak Floors, $89K in upgrades, Large Pool size lot luxurious homes with majestic city views to spectacular amenities including an onsite lifestyle director.